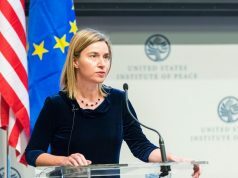 Rabat - The European Union Foreign Affairs Council has decided to include Western Sahara in the Association Agreement and the EU-Morocco agriculture deal. 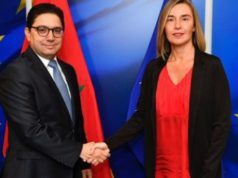 Rabat – The European Union Foreign Affairs Council has decided to include Western Sahara in the Association Agreement and the EU-Morocco agriculture deal. “This is a measure that is in line with the decision of the EU Court of Justice on the liberalization agreement of agricultural and other products issued on December 21, 2016, which is aimed at extending tariff presence” to the region, a source quoted by Maghreb Arab Press (MAP) said. 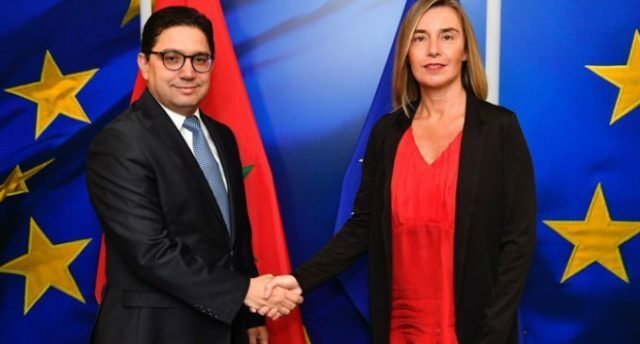 The decision of the EU foreign ministers also enables the EU “to continue to boost its partnership with Morocco and lead the way on the fishing agreement between the two partners in the coming months, the source added. 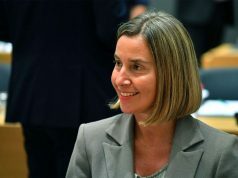 The EU foreign ministers also called on the EU Parliament to adopt the decision as soon as possible. The EU Court of Justice (ECJ) decided on December 21, 2016, that the deal between EU and Morocco, signed in 2012, on the mutual liberalization of the trade of agricultural and fishing products did not apply to Western Sahara. Representatives of the EU and Morocco currently negotiating the new fisheries deal to include the region in the agreement. 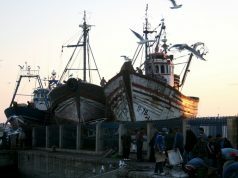 The fisheries deal between Morocco and EU expired on July 14, pending a possible renewal in the coming days. 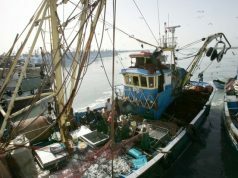 Both parties failed to reach a decision to renew the deal’s terms, with Morocco requesting a financial compensation of EUR 80 million for allowing European fishing boats in the region. The North African country then said that it will not sign a renewal with financial compensation lower than EUR 80 million.